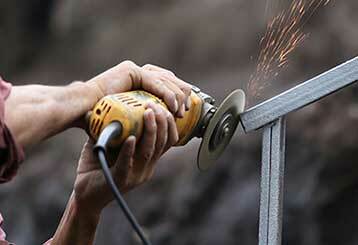 Garage Door Repair Oceanside, NY Offers Quality Services At Affordable Prices! Need garage door repairs? See our services! 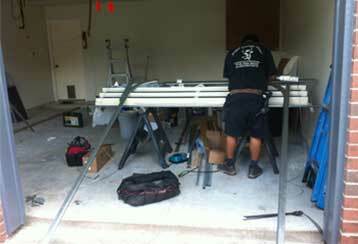 Our company has been fixing garage doors for local customers for years. See how we can help by looking through our services below! Scroll here. Fixing a malfunctioning overhead door system can be incredibly complex, which is why you should never attempt to do it by yourself. 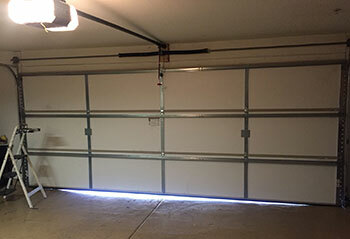 Our garage door repair specialists can take care of everything from a broken spring to damaged door panels. Garage door springs are some of the most dangerous and important parts of your system. That means they must only be handled by expert technicians, like our specialists. 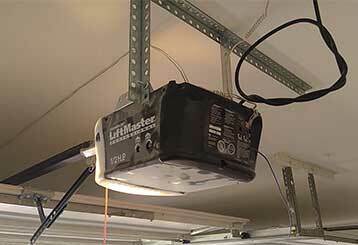 Looking to replace your garage door opener? Or does your current unit require a new motor gear or to have the safety sensors realigned? Worry no more! We have the best technicians for the job. The regular garage door maintenance our team can provide you with will make sure that every possible accident that can be prevented will in fact be preemptively nipped in the bud. As a result, your overhead door will last for a lot longer. For quick and excellent services for your gate system, there's no place better to go! We'll be on time every time and take care of things before you know it. Read further here!